Employer's note: Up to individual discussion to find the best solution. We are looking for a front‑end React engineer for our new IT team. There’s plenty of validated “smart” projects on our table. Take ownership of one, join the team, and build a working solution from scratch - we know you always wanted to do this. Technology stack we’re happy to see: Webpack, Babel, Flow, Jest, Redux/Apollo, ESLint, Prettier and so much more. Let’s be honest: we don’t look for total newbies. On the other hand, we’ll always be there to help you out with everything. Have we caught your attention? Send us a link to something you’re proud of. May it be your Website or Github. Linkedin will also do the trick. Life at Creative Dock s.r.o. We value team spirit, willingness to learn, and hard work above all. If you are into sports, you can join running sessions (with our trainer), do yoga, or martial arts with us. You can also look forward to your Activepass benefit card. 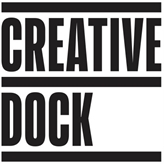 More jobs at Creative Dock s.r.o. 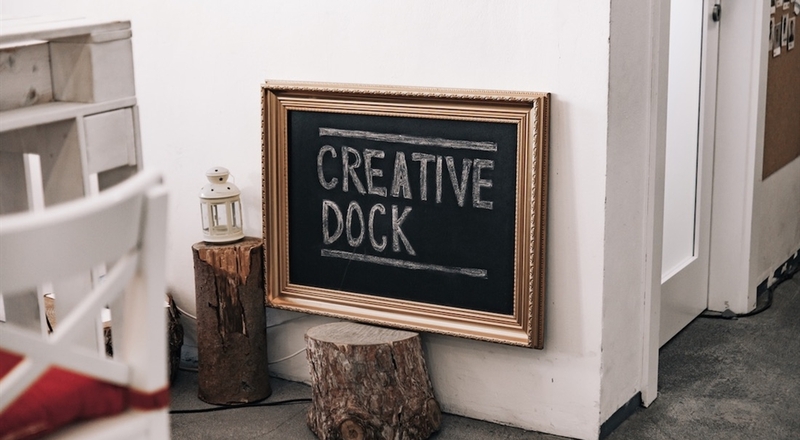 Want to get notified about new jobs at Creative Dock s.r.o.? REACT DEVELOPER at Creative Dock s.r.o.